Application Season is now open! Apply Here. Stowe Story Labs brings top emerging creative talents from around the world together with seasoned industry professionals to help get projects made and seen. Sign up for our newsletter here. Intensive retreats for small groups. Each writer receives three, 1 hour, 1-on-1 story meetings with 3 different mentors. Admission by invitation only. 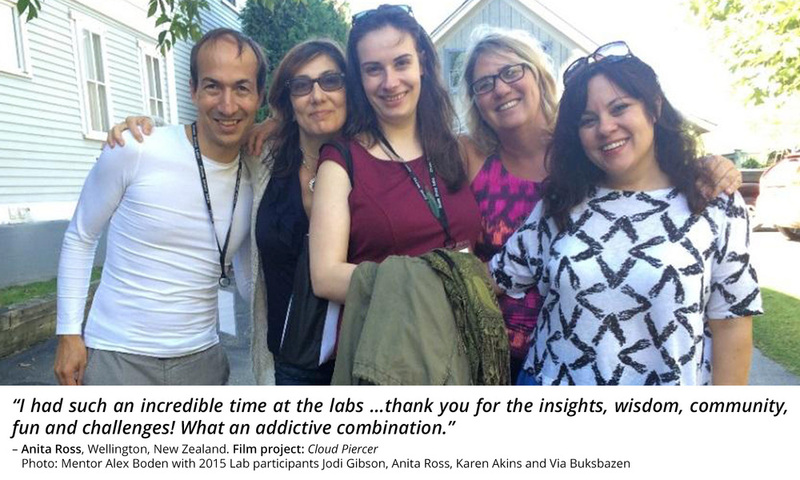 Screenwriters, filmmakers and creative producers come from around the world for this four-day lab focused on story; pitching and packaging; the development process; production; finance and distribution. Sign up with your email address to receive news and updates about our programs and enrollment dates.